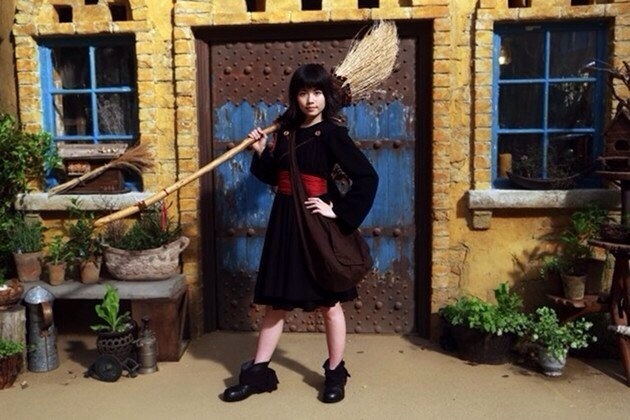 Last summer one of my most popular posts on the Japan Expo USA Facebook and tumblr pages was the announcement that a live-action Kiki’s Delivery Service film was in the works. The day has finally come and the movie is in theaters across the country. I’m excited to say I’ve seen it! 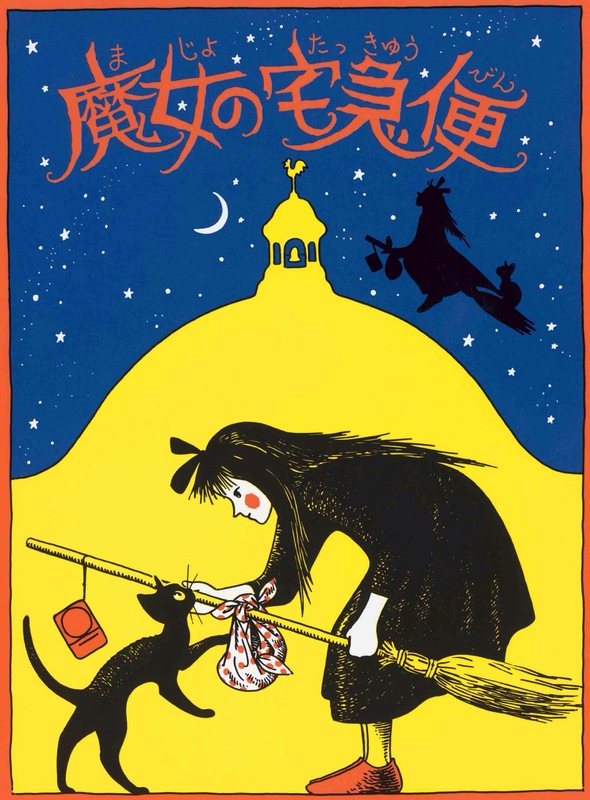 Kiki is actually based on a series of chapter books for children, not the Studio Ghibli movie that came out twenty years ago. (Many people also don’t know that Howl’s Moving Castle is based on a book as well, and is not purely the creation of Hayao Miyazaki. That being said, Ghibli films tend to have a strong creative vision and use these stories as a jumping off point. 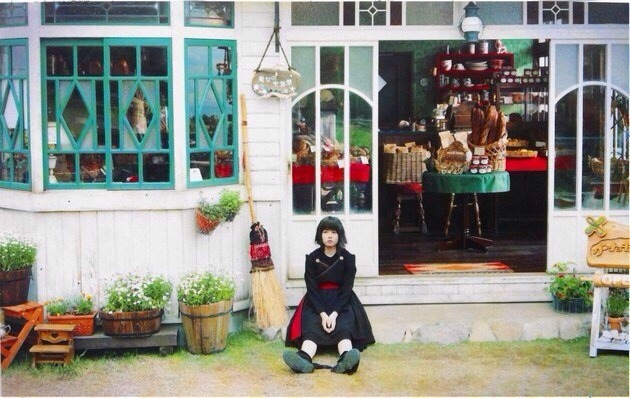 Apparently the author Eiko Kadono was so frustrated with the changes that the project was nearly scrapped at the screenplay stage, and Miyazaki and Ghibli producer Suzuki had to work hard to convince her, in a tale similar to the recent Disney history flick Saving Mr. Banks. Unfortunately only the first book in the series has been published in English, and has been out of print for so long that the copies are ludicrously expensive. I’m currently reading the original in Japanese, but I haven’t read the whole series to confirm how close this movie follows the books. I will say that there is an important story line concerning a hippopotamus, and there is in fact a hippo on the cover of the second book. So if you’re wondering where cute hippo Maruko came from, that’s my guess! There’s been some complaints from the Western media that Kiki’s doesn’t look very good (*cough*Kotaku*cough*) but I think it was actually reasonably successful. It’s certainly not a Miyazaki masterpiece, but it isn’t trying to be. It’s very clear that this is a kids’ movie, and as long as you don’t go in expecting more, it’s perfectly fine. The biggest lack is definitely in the special effects. The flying scenes seem reminiscent of Quidditch in the first Harry Potter movie. Everyone’s favorite black cat Jiji is only a few steps up from Salem in Sabrina the Teenage witch. You can tell that the budget just wasn’t quite as high as anyone might have liked, and it can be a bit distracting if you’re used to flashy big budget Hollywood movies. The visual styling on the other hand is really lovely. The bakery where Kiki ends up is gorgeous, and the costumes and sets are all distinctive, colorful, and playfully curious. 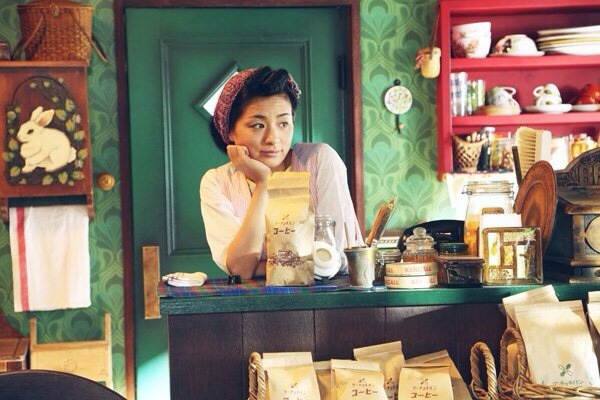 The visuals are so strong that it feels almost like Wes Anderson decided to make a movie in Japan. That’s high praise coming from me, and reminds me—has anyone seen The Grand Budapest Hotel? It’s not slated to come out in Japan until June, and even then I doubt it will play here in Gunma! Speaking of directors, the man in charge of this project was none other than Takeshi Shimizu, who brought us horror classics such as Ju-On and The Grudge. We made lots of jokes that suddenly Kiki might turn very, very dark, but it stayed firmly in children’s movie territory for the duration. So, in the end, I enjoyed Kiki’s Delivery Service. Will this version be a classic? No. Unfortunately it won’t be possible to avoid comparisons with the gorgeous Ghibli movie of the same name, but they really are very different beasts. Still, I would happily watch this again, especially if small children were around and wanting to see it. What do you think, how does it look? Any thoughts on the trailer? Any of my Japan-based readers seen this one yet? If you like Kiki, don’t forget to like this post and share it with your Kiki loving friends! 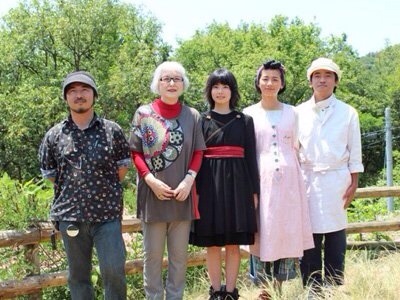 This entry was posted in Japan, Video and tagged book, eiko kadono, ghibli, hayao miyazaki, Japan, Japanese, kiki, kiki's delivery service, majo no takyuubin, miyazaki, movie, osono, shimizu takashi, tombo. Bookmark the permalink. 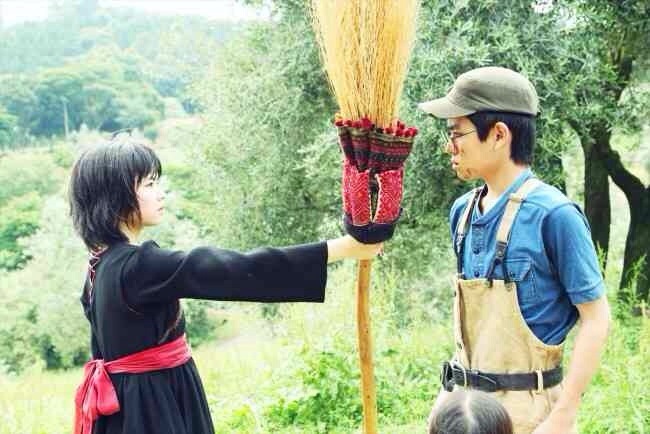 9 Responses to Live-action Kiki’s Delivery Service Review! 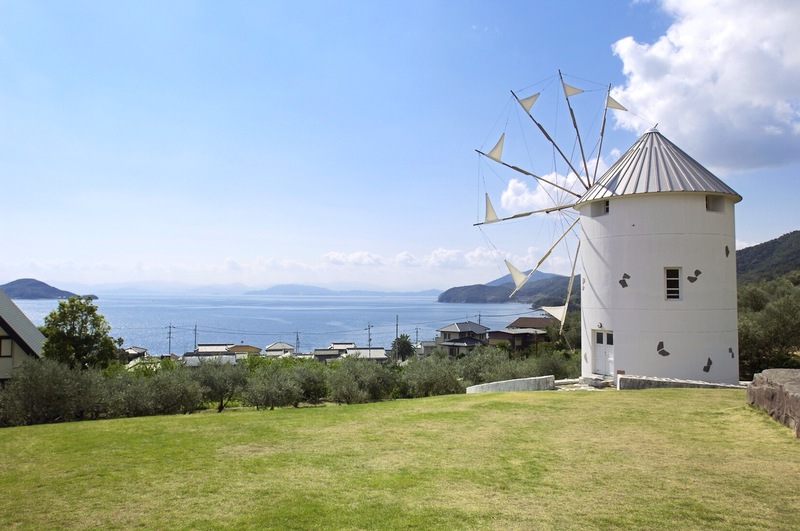 And I agree that the costumes and scenery are lovely. I feel like particularly because so many people are spoiled by special effects nowadays, it’s nice to see a film with more of a focus on visual aesthetic. Yay, thanks for such a lovely comment Ashly! I’m not making much progress on the book, haha, but I’ll get there! I do think you’re right about people being spoiled by special effects. Where’s the explosions!? Pingback: Trailer: Kiki’s Delivery Service | Bulletproof monks and robot ninjas..ohh my!!! Oh well. Actually, I am planning to translate all of Majou no Takkyubin novel series in the future starting from the 2nd novel (which is also tackled in the live action movie) all because I thought the first English translated book is readily available. 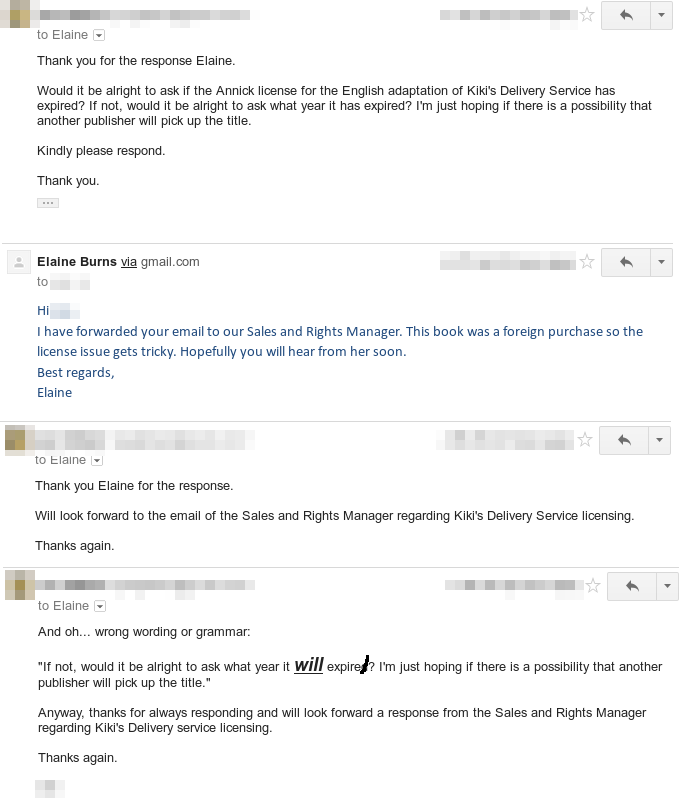 But seeing the response of Annick Press, might as well translate the series from the first novel. And you are right, looking at AbeBooks – http://goo.gl/PfcJK3 ; http://goo.gl/sOzHZ2 – they are very unreasonably expensive. PS: If nobody beats me to it, I’ll probably translate and fansub this live action movie, though can only start in mid-December when I have more free time. 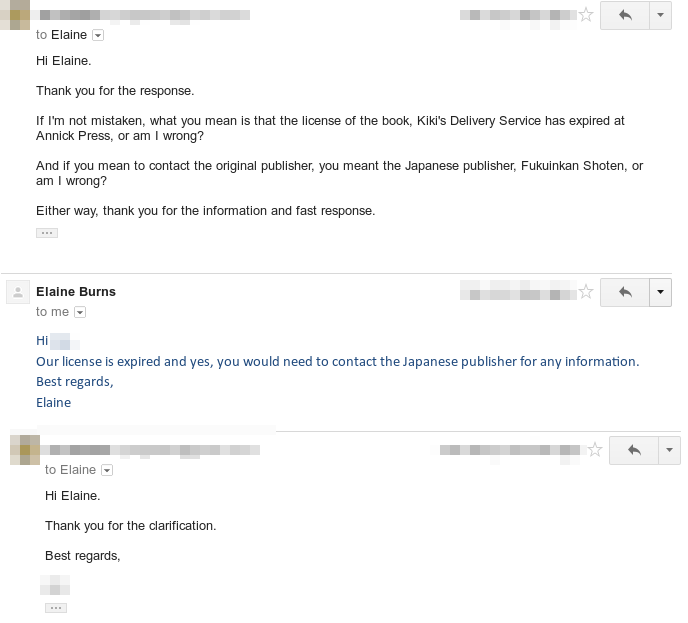 I just replied to them to ask if their license of the English adaptation of the original Japanese book has expired – http://i.imgur.com/QB11zYv.png – So another waiting game begins from their Sales and Rights Manager. This is what happened to the original licensing of Sailor Moon for English language publication I believe. Ah. 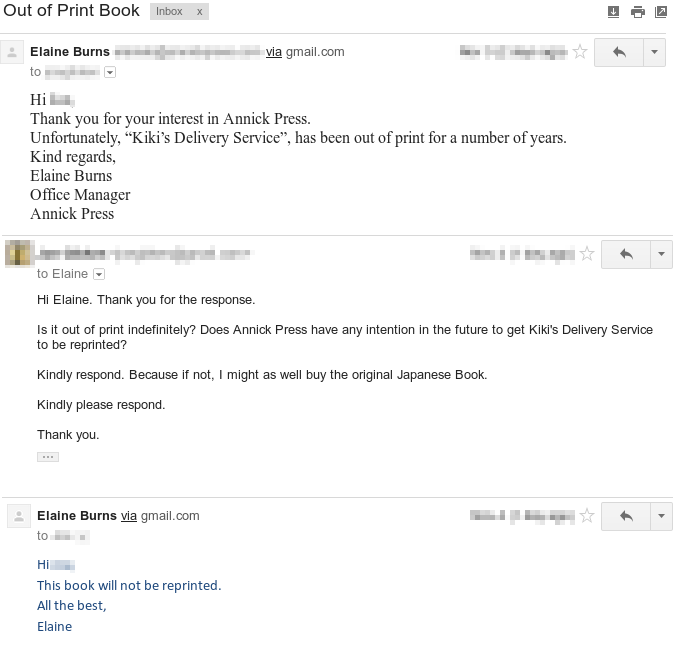 So Annick Press’ license for English version has expired already – http://i.imgur.com/soAuvCJ.png – so that’s probably why they can’t reprint the English version anymore. Oh well. Might as well buy the Japanese novel series.